Powering Millions of Laptops, Tablets and Electronic Gadgets and a go-to brand for premium replacement chargers and accessories from TFDirect since 2009. 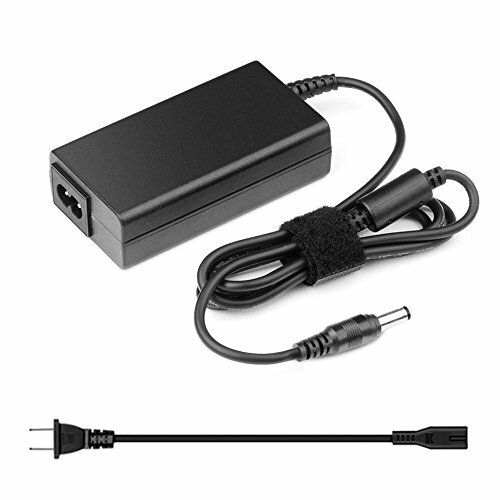 This AC Adapter is specially designed to meet the power needs of your device. It's enables you to simultaneously operate your device and charge its battery (if applicable) from any standard electrical power outlet either at home, office, or while traveling abroad. This lightweight and easy-to-carry adapter is the ideal portable power source for your device. If you have any questions about this product by TFDirect, contact us by completing and submitting the form below. If you are looking for a specif part number, please include it with your message.